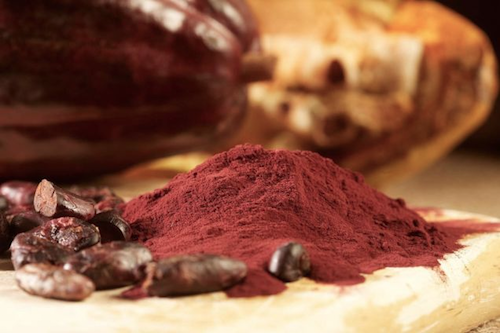 A new study finds that dietary cocoa flavanols — naturally occurring bioactive molecules in cocoa — can improve the speed of a memory task in healthy older adults. 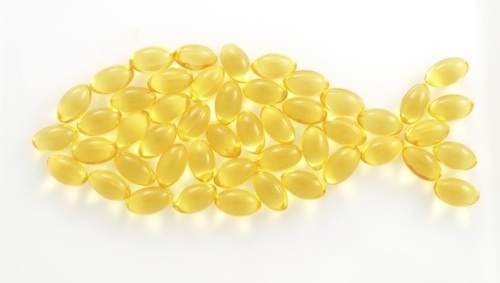 New research from the University of Oxford suggests that higher levels of omega-3 fatty acid — primarily found in certain fish such sat tuna and salmon — are associated with better sleep in children. The study is published in the Journal of Sleep Research . 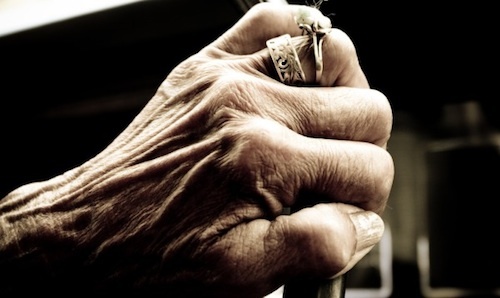 While researchers are busy developing sophisticated laboratory tests to predict who will eventually succumb to Alzheimer’s disease, a seemingly mundane observation may provide one of the strongest predictors yet identified: pain. Contrary to the widely held belief that cognitive function starts to decline in the mid-forties, a new study finds that aging does not correlate with a decrease in the ability to make logically consistent decisions. 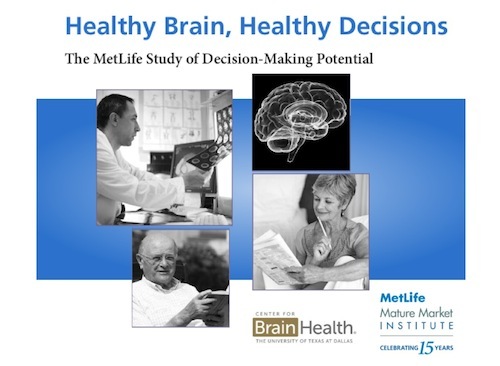 That’s the conclusion of Healthy Brain, Healthy Decisions: The MetLife Study of Decision-Making Potential . 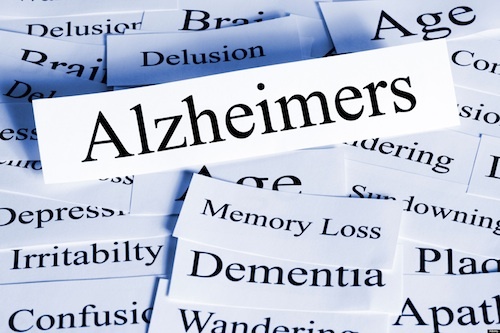 Researchers from Saarland University and Siemens Healthcare report that a new blood test can accurately discriminate between healthy people and patients with Alzheimer’s disease. It’s hoped the non-invasive and relatively cheap test could one day help with diagnosis. The research is published in the open access journal Genome Biology .